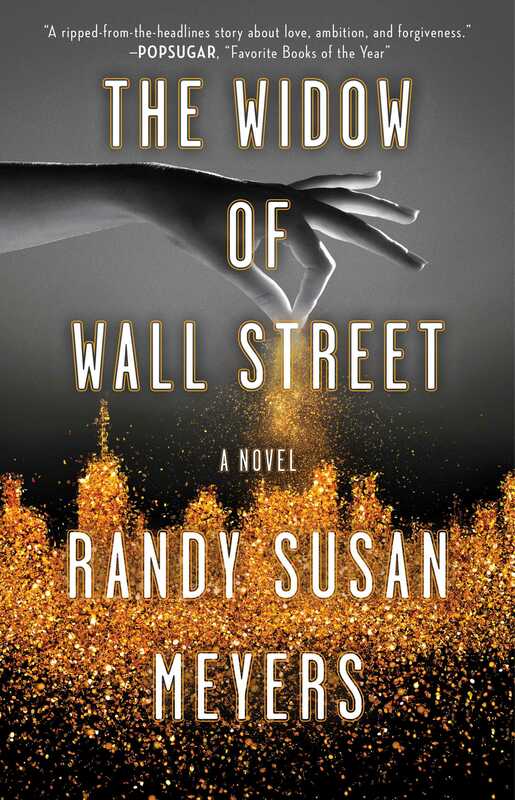 This reading group guide for The Widow of Wall Street includes an introduction, discussion questions, and ideas for enhancing your book club. The suggested questions are intended to help your reading group find new and interesting angles and topics for your discussion. We hope that these ideas will enrich your conversation and increase your enjoyment of the book. When Phoebe met Jake Pierce as a teenager, she knew he was a go-getter; he always said they’d be partners. As he creates a thriving financial dynasty, Phoebe trusts him without hesitation—unaware he is paving a path of deception. When she learns her husband’s triumph and vast reach rests on an elaborate Ponzi scheme, her world unravels. Jake’s crime is uncovered, opening up speculations, which the world obsesses over. Did Phoebe know her life was fabricated by fraud? Was she an accomplice in this scheme? Addressing issues of trust and love, The Widow of Wall Street depicts Phoebe’s struggle as she sets out to redefine her life after her perfect world crumbles. 1. How did the first chapter establish Phoebe as a character? 2. Phoebe remarks to Jake as they discuss their parents’ marriages: “You make marriage sound horrid. Like a game.” He responds with, “The game of love, baby. Everything in life is some sort of contest, and everyone wants to be a winner . . . You and I, we’ll always win” (p. 15). What did Jake mean by this statement? Was his belief apparent in his actions throughout the book? 3. Describe Phoebe’s relationship with Jake in college. 4. Phoebe and her college professor Rob Gardiner embark on a whirlwind relationship while she is still dating Jake. What impact does the professor have on Phoebe’s character and some of her actions? 5. Why did the author decide to write Phoebe and Jake’s story chronologically? Could the author have chosen a different method? 6. What might have been a reason for Phoebe to attempt to pass off her child as Jake's? What did you think about her actions? 7. As the doctor is examining Phoebe at the hospital, she realizes that her “humiliation had no endpoint” (p. 46). How did the author portray Phoebe’s humiliation in this scene? 8. Discuss the structure of the novel. What is the purpose of having chapters that alternate between Phoebe’s viewpoint and Jake’s viewpoint? 9. How does Jake view the Club? 10. At one of their functions, Phoebe, at Jake’s request, talks up his work to some of the potential clients’ wives (p. 106). How would describe her actions? If you were in her place, would you do the same thing for your husband? 11. When Jake stops by the Cupcake Project, he says to Phoebe’s co-workers: “I planned on taking my wife for a glass of wine before we went to the synagogue dinner. Who knew I’d be interrupting the Sara Lee sweatshop?” (p. 131) What do you sense in Jake’s tone? What does it say about his character? 12. Phoebe recalls quotes from a copy of The Feminine Mystique: “It is easier to live through someone else than to become complete yourself,” and “The only way for a woman, as for a man, to find herself, to know herself as a person, is by creative work of her own” (p. 134). How do you see these quotes apply to Phoebe’s present life? 13. How do you think Phoebe was able to keep grounded while Jake lost himself to the greed? 14. On page 168, Phoebe tells Ira at lunch, “Everyone acts differently when they’re with their husband or wife.” She doesn’t seem to believe in her own words—do you? 15. When Jake admits his crimes to his family, did you expect the reactions that occur? What did you think about Kate’s reaction specifically? Whose side are you on? 16. People accuse Phoebe of being involved in her husband’s schemes. What led to Phoebe’s ignorance? Should she have known? 17. “Love and lying coexisted, she supposed” (p. 276). Do you agree with Phoebe’s supposition? Why or why not? 18. What pushes Phoebe past the point of forgiving her husband? Are you surprised by the catalyst(s)? Should she have left her husband sooner? 19. Did the ending satisfy and bring closure? Were you imagining something completely different? What do you think happens after the close of the book? 1. Three years into their marriage, Phoebe and Jake’s relationship has shifted somewhat. How did their lives change? Is this change inevitable in all marriages? 2. “Katie and Noah didn’t want to relate to her in that constant way of little kids anymore—but they wanted her there and available at all times. Like a lamp. Perhaps you didn’t need to turn it on every minute, but you sure as hell wanted to know that the moment it got dark, you could. Maybe Phoebe was fooling herself, but teaching children how to fend for themselves every now and then seemed part of the parenting job” (p. 116). Do you agree with how Phoebe views being a parent? Is this a philosophy you have taken when raising children? 3. While Kate and Noah, like their mother, begin to show interest in humanitarian efforts, Jake is displeased: “He didn’t slave so that his kids and wife could grime away down there while he came home to an empty house. He’d be damned if the three of them went off to save the world with cupcakes and basketballs, while he looked like Scrooge counting money in the back room” (p. 154). Later, Phoebe and Jake also argue about Noah’s future, differing on their idea of a good life for him. Do you think this is a common argument between parents? What do you think of Jake’s thoughts? What values are important to you versus the ones important to society? Discuss with your book club. 4. In the letter to Kate, Phoebe writes, “Don’t wear your father’s sins” (p. 257). If you were Kate, how would you react to this statement? Discuss burdens that children might carry from their parents. 5. Why did the author chose the title The Widow of Wall Street? What is significant about it? 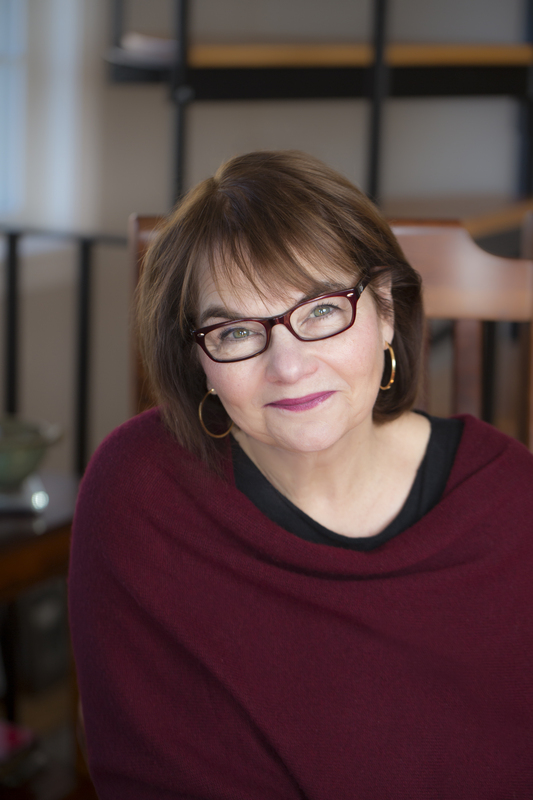 – Melanie Benjamin, New York Times Bestselling author of The Swans of Fifth Avenue.